Welcome to the Villas of Casselberry! Expect to be impressed with this move-in ready 3 bedroom 2 full bath townhouse. 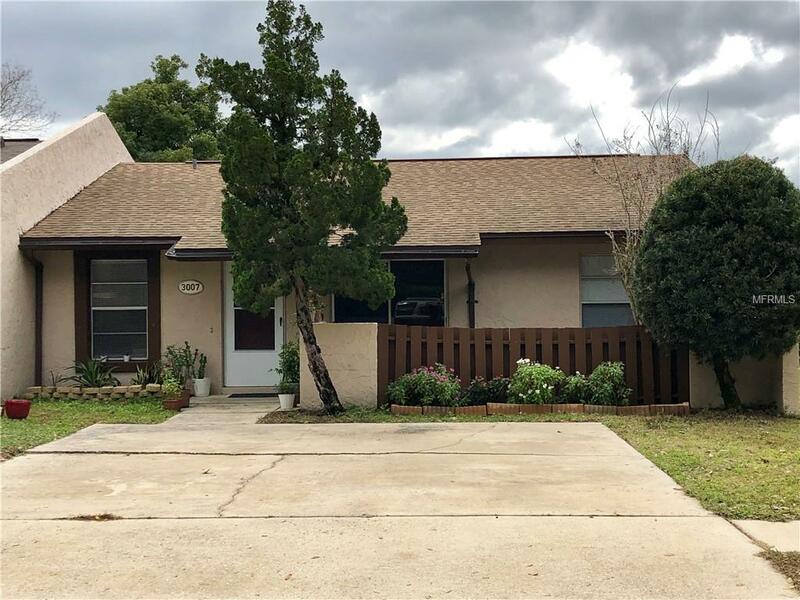 As you enter the home, you are greeted by a spacious living room with laminate flooring that flows into the nicely updated kitchen. Stainless steel appliances, granite countertops, wood cabinetry, a decorative backsplash and ceramic tile highlight the kitchen. The home has a split floor plan. But wait, the most impressive thing about the home is the baths! They are both completely updated with granite counters, upgraded fixtures and hardware and marble and granite tiling throughout the baths. A very nice fenced in backyard completes this little gem! The roof was replaced in 2014, electrical panel replaced in 2017, A/C replaced in 2017 and the plumbing was repiped in 2014. Get your showing scheduled soon because it won't last long!